Deep wall damp probe moisture meters. Deep Wall Damp probe. This insulated deep wall moisture meter probe measures moisture deep within walls regardless of surface dampness. Probe diameter is 3mm, probe length is 150mm. 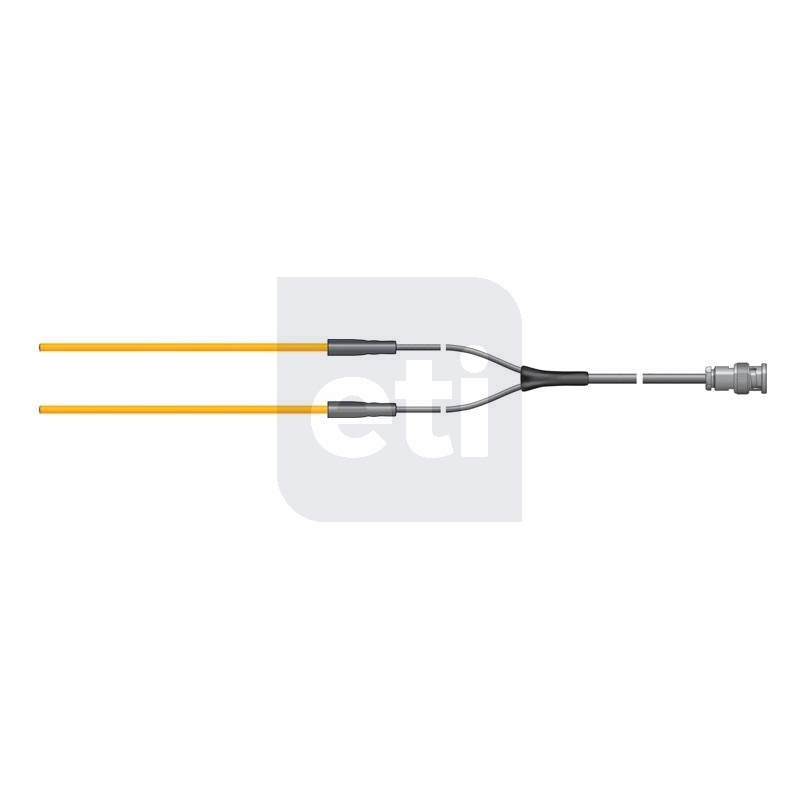 The probes have insulated shanks and should be inserted into pre-drilled holes. 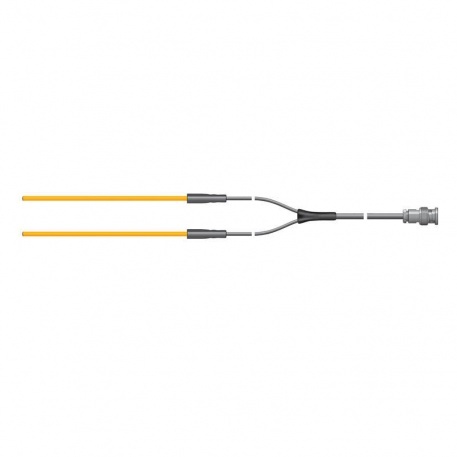 Each pair of probe assemblies is supplied with a one metre PVC lead and BNC connector and fits any ETI moisture / damp meter with a BNC socket.